Illustration shows the nanoresonator coating, consisting of thousands of tiny glass beads, deposited on solar cells. The coating enhances both the absorption of sunlight and the amount of current produced by the solar cells. 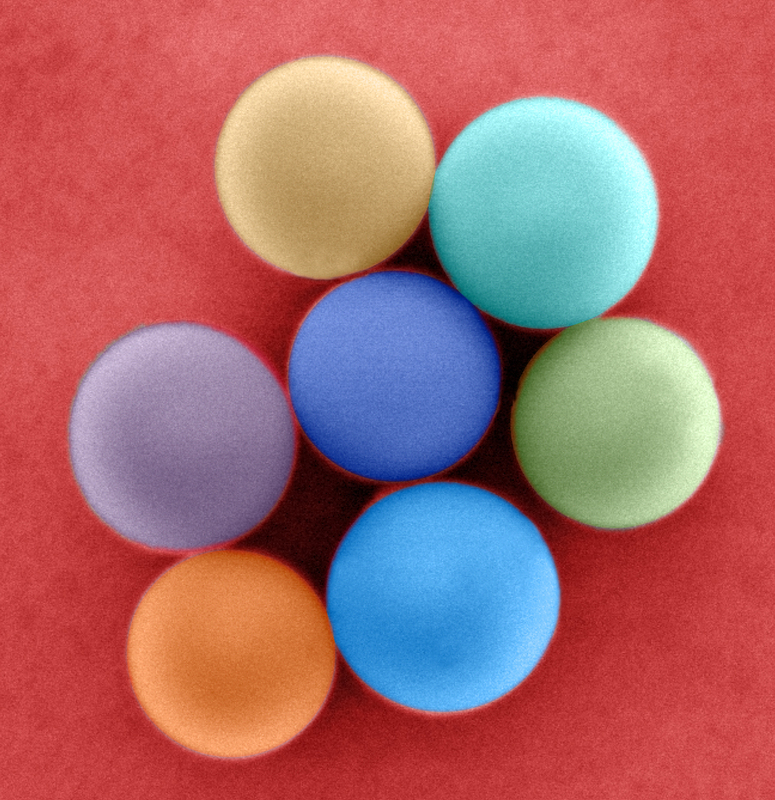 This work was described in a recent issue of Nanotechnology by Ha, collaborator Yohan Yoon of NIST and Maryland’s NanoCenter, and NIST physicist Nikolai Zhitenev.